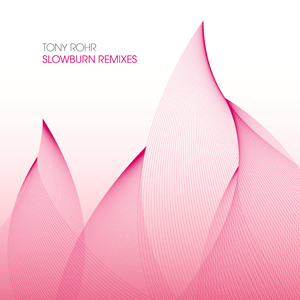 We digged it out and finally decided to re-release Tony Rohr’s techno classic track “Slowburn” [weave-5] that was originally released in 2004 (vinyl Only). All artists in charge of this challenge have already gained their individual reputation & respect concerning their productions & creativity. We were quite lucky by signing Jerome Sydenham, Peter Horrevorts, Dustin Zahn, Xpansul, Miro Pajic and Someone Else for new mixes and all of ‘em did an excellent job! The digital-only edition features 3 freshly squeezed high quality mixes that do not fail the slightest to proof the professional skills of the producers by delivering extraordinary and outstanding remixes. 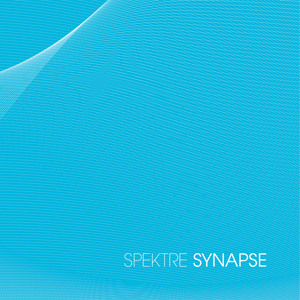 Beside this, the digital-only release also contains Tony Rohr’s original track that has never been released digitally before. All in all, now that the work is done the weavelab-crew is feeling quite comfortable by being able to present 6 (!) brand new & ultra-strong mixes alongside “slowburn’s” original. Fortunately the artists involved in this project have already done enough high quality work with tons of strong releases on the crème de la crème of techno labels during the past, so we do not have to spend even more words for introducing these creative individuals. 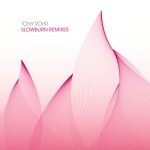 We digged it out and will re-release Tony Rohrs techno classic track “Slowburn” (weave-5) shortly with remixes by Jerome Sydenham, Peter Horrevorts, Miro Pajic, Xpansul and Dustin Zahn. The original track will be available too as it has never been released digitally.